Now onto Josh’s selection. 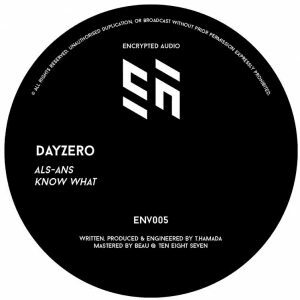 Ninja Tune have been unrelentless with their incredible releases of late. 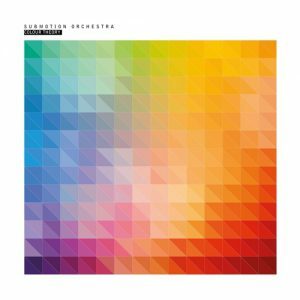 Submotion Orchestra’s Colour Theory is no exception, with unrelenting grooves that drip summer and a bassline that will make you want to purchase a better sub. This is going to sit comfortably in the top records list this summer.